Many of the locations of the 'Game Of Thrones' epic are filmed in our own back garden. They set up home in Northern Ireland and almost five years later, Titanic Studios now stand where the previously derelict area where the Titanic was built. 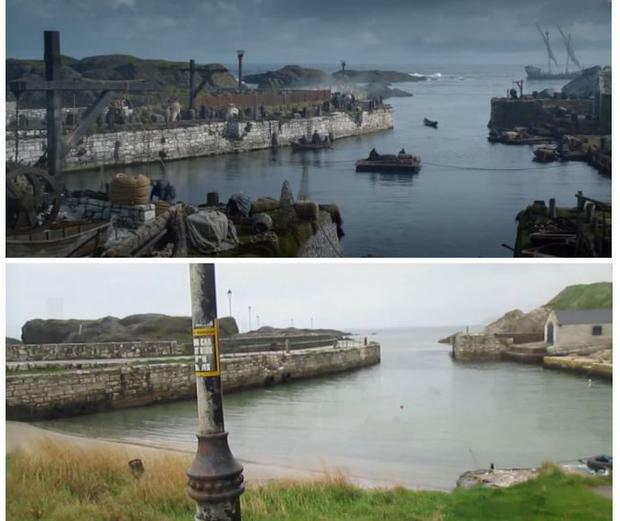 With a little set dressing and tweaking, some of the most majestic locations in Northern Ireland become part and parcel of Westeros. Here is a selection. Do you recognise any of the locations? 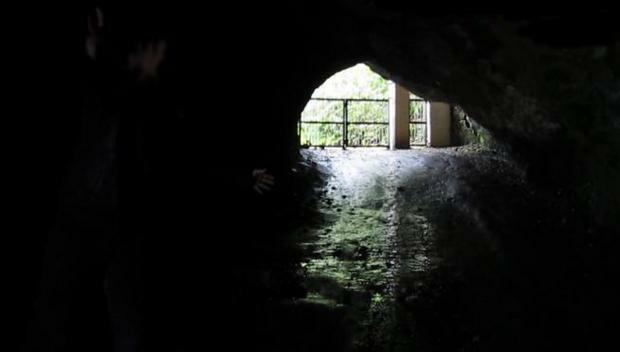 One of the most iconic locations, the entrance at Castle Black, is actually filmed in a disused quarry in Magheramorne. The entrance is real and the expanse of ice wall is created digitally. Castle Ward served as some of the exterior shots for Winterfell, home of the Stark family in Season one, together with Cairncastle at Larne. Interior shots of Winterfell were set up in the 'Paint Hall Studio' at the 'Titanic Quarter. These locations were also used for the scene in which Daenerys Targaryen was wed to Karl Drogo of the Dothraki. You may remember this location from Season 1, where Arya escapes from King's Landing, dressed as a boy, following the beheading of her father. To transform the road they just removed the fences and covered the road in dirt, but the process took two days due to the length of the straight. In season two, Ser Davos is directed by King Stannis to take Melisandre ashore. These caves in Co. Antrim are where she then she gives birth to the shadow assassin. Fun fact: This gate you can see here is actually someone's driveway, so they had to block access to the owner's house for the period of shooting. The cave was so cold that in between cuts the actors would be brought blankets to keep warm, and man made rigs were constructed to keep the roof from dripping on the scene and the equipment. Shane's castle is near Randalstown in Co. Antrim, by Lough Neahg. The castle itself is in a ruined state since a fire in 1816, and it is the grounds that mostly feature in the show. You would probably recognise the grounds of the castle from the tournament scene in which we were introduced to the Hound and his brother, the Mountain. 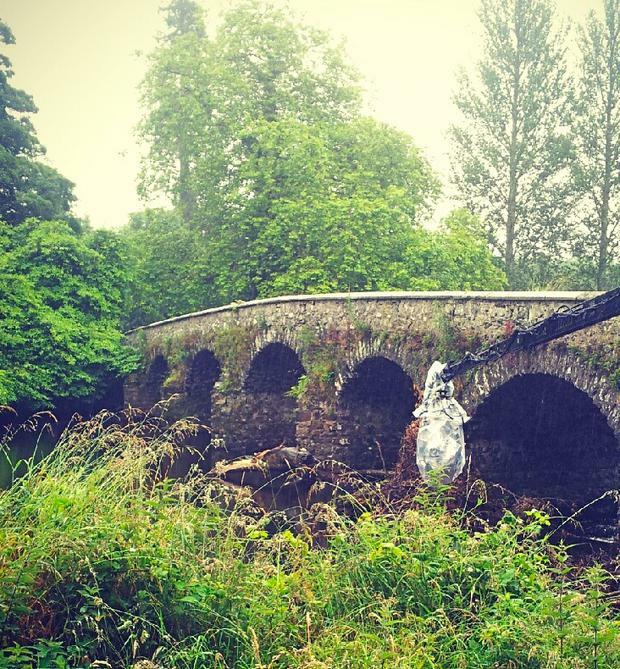 However, this bridge you'll recognise from the sword fight between Brienne of Tarth and the KingSlayer. This harbour served host to Theon Greyjoy's return to Pyke, and his subsequent strange encounter with a woman who turned out to be his sister. The Harbour have erected a plaque to commemorate the occasion. The harbour is access by a thin, winding road that proves difficult for even minibuses, so getting the cast, crew, equipment and set dressing down to the harbour was an ardous task and the transformation process took days. 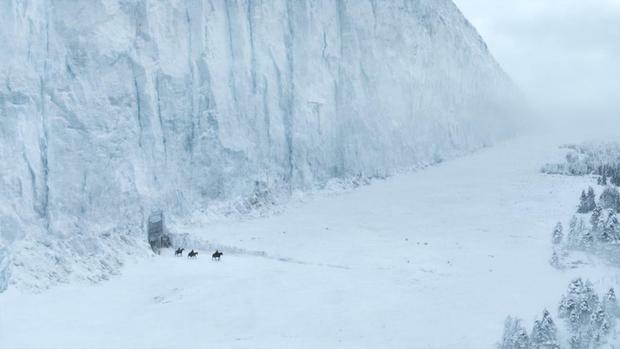 There is now a 'Game of Thrones Tour' running daily from Dublin and Belfast. A bus will take you around the most impressive filming locations , a 'Lunch of Ice and Fire' will be provided and for an extra charge you can dress up as Stark characters, try your hand at archery in the courtyard of Winterfell or go on a 30-minute bike tour of all the Winterfell locations. More information here. You can also do a 'self-drive' tour of the locations. More information here.